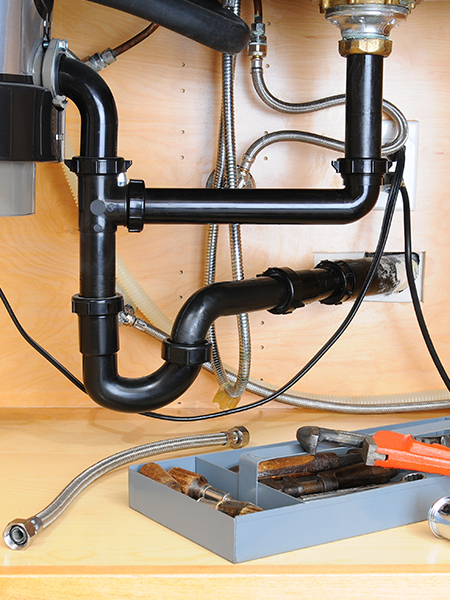 Choose the area’s best residential and commercial plumbing services at Plumbing Solutions. CHOOSE OUR TOP RATED LOCAL® PLUMBING COMPANY TO TACKLE ANY OF YOUR PLUMBING CONCERNS. We know that Spring Hill is best known for its incredible housing market, safe neighborhoods and great education system — but it’s also well-known for its access to phenomenal home and office services. That’s why, at Plumbing Solutions, we’re proud to serve high-quality plumbing services to neighbors in Spring Hill. 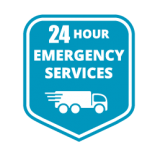 Our mission is to provide you with experienced and highly qualified plumbers that can tackle any of your plumbing issues with ease and efficiency. Ranging from emergency repairs to fixture installations, we will always be honest and transparent about the plumbing work that is necessary for your residential or commercial property. 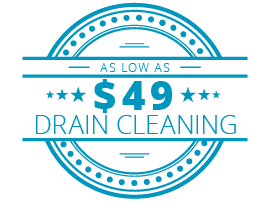 Contact us today to get your free, no-cost plumbing estimate. We only want the best for our families, friends, employees and co-workers here in Spring Hill — why should that stop at our properties? When it comes to the plumbing system in your home or office, only let a trusted team handle any issues or concerns you may have with it. 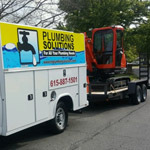 Our team at Plumbing Solutions has been Middle Tennessee’s favorite for several years, and we offer multiple reliable plumbing services that range from repairs to installments. 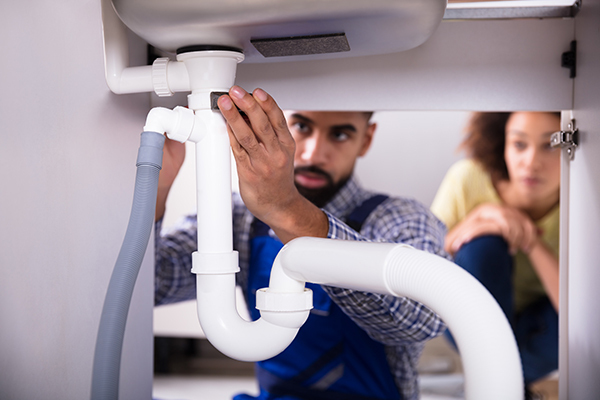 Since 1992, we’ve been committed to connecting homeowners and business owners with our friendly, experienced plumbing team. Contact us today to schedule an appointment for any of your plumbing needs. There’s nothing more frustrating than hiring a plumbing company, then needing to hire another one because the first one didn’t do a proper job the first time around. Avoid this headache, and choose Plumbing Solutions right off the bat. 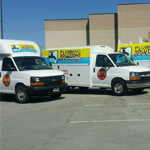 General residential and commercial plumbing services. Fixture repairs, replacements and installations. 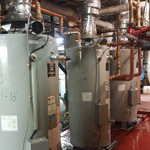 Water heater repairs, replacements and installations. 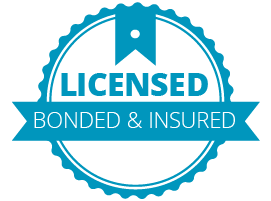 Our staff also has experience working with property management companies, so we can tackle any issues you may be having with your rental properties as soon as possible. 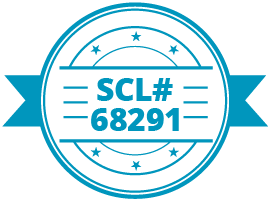 Give us a call today for more information regarding our Spring Hill-specific costs and services. 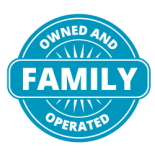 Nothing is more important to us than providing you with high-quality plumbing work that we’re proud of. 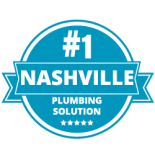 We promise to only offer you the best plumbing services in Middle Tennessee — something Plumbing Solutions has done for nearly three decades. We’ve got a big reputation, and we plan on keeping it that way. 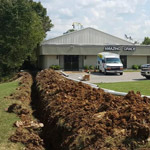 Contact our team of experienced plumbers today to see how we can help you with your plumbing system needs in Spring Hill.